Have you picked up your birthday present yet? What? Huh? Did I miss something? 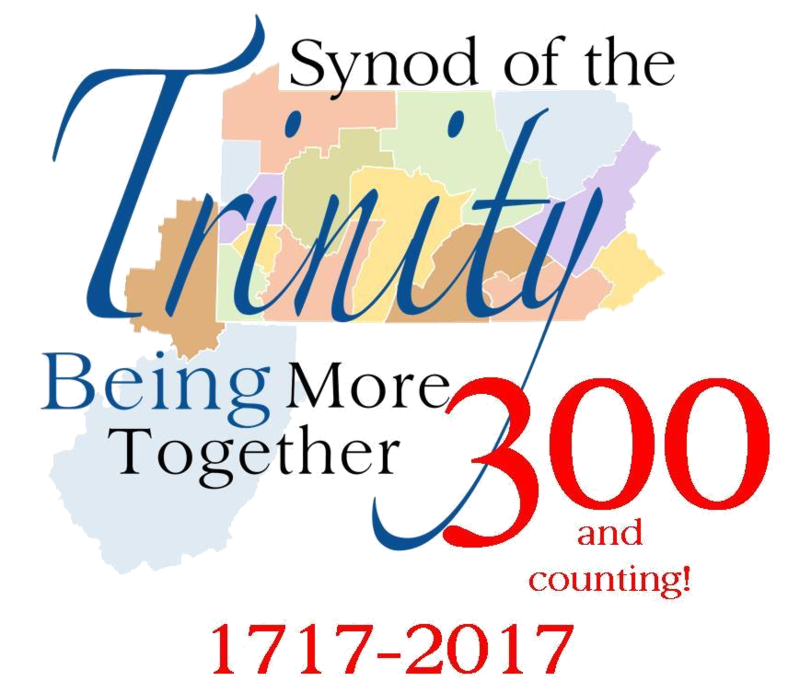 Seriously, PRESBYTERIES: have you picked up your 300th birthday present yet? 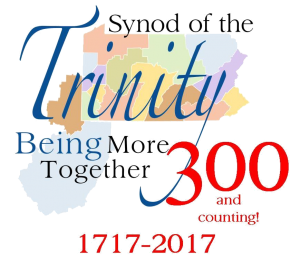 In this 300th year of the Synod of the Trinity, founded as the Synod of Philadelphia, we want to say thank you to our colleagues across the region for many years of faithful ministry. One of the key ministries across the region is, and has been, global ministry! That is currently expressed through long-standing mission partnerships as well as special projects undertaken by our presbyteries. Together we have shared the gospel through word and deed around the globe as missionaries have been funded, education and justice concerns addressed, and congregations supported. We have “been there” in various ways when our partners abroad have waded through political or health crises and natural disasters. Together we are and continue to be the church of Jesus Christ – connected for a global witness! In honor of that continuing work, we have invited presbyteries to each claim a $3,000 grant for a specific global ministry — with the opportunity to access greater funding for a new project or partnership, or if two or more presbyteries are working together. Those grants are yours to claim until Dec. 1, 2017. So PRESBYTERIES: Have you picked up your birthday present yet? If not, check out the Sowing the Future: Gifts of Abundance Grants HERE. 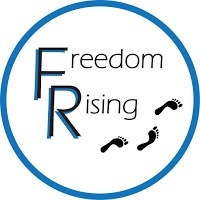 In addition, and in response to the General Assembly Freedom Rising initiative, we are offering up to six Freedom grants of $5,000 each to congregations, organizations or presbyteries seeking to make a difference for African American males in their communities. Knowing that this critical issue needs our attention now, we look forward to the development of models for partnership, community engagement, nurture and change that can be shared and inform the work of others. Projects cannot be older than Jan. 1, 2016, and must primarily, but need not exclusively, serve the African American male population. Applications and more information can be found HERE, and the deadline for this grant application is June 30, 2017. We are honored to join hands with those in Pittsburgh Presbytery, throughout the Synod and across the country who brought this concern anew to the 2016 Portland General Assembly!